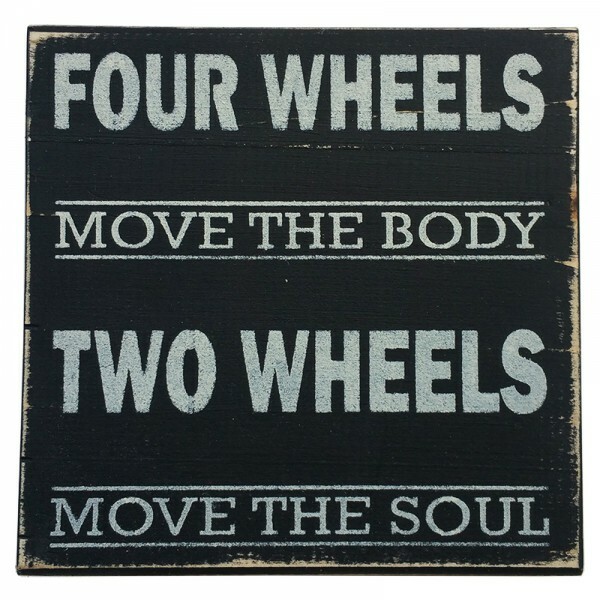 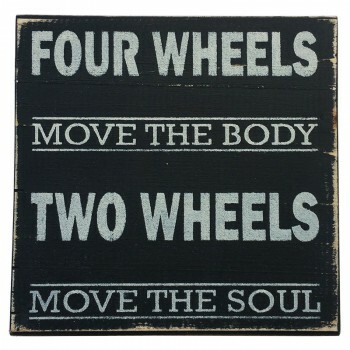 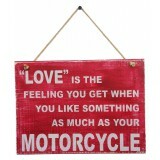 A great gift for motorcycle riders! 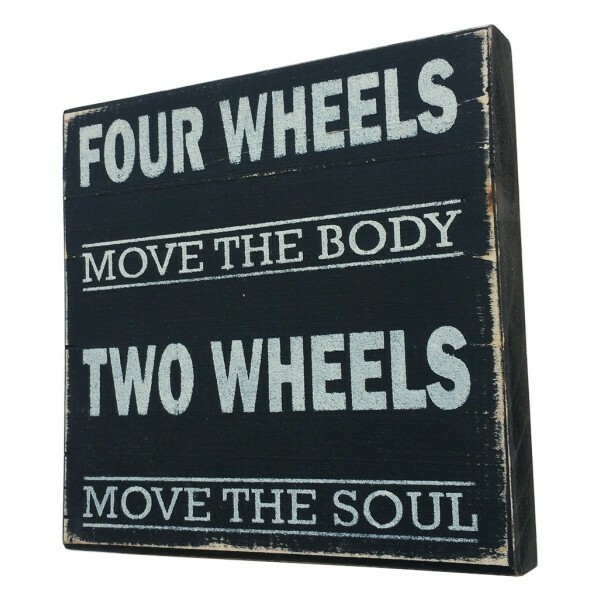 *Each item is handmade and one of a kind; no two products are exactly the same. 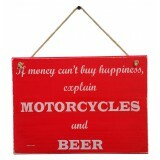 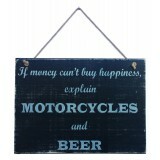 "If money can't buy happiness, explain Motorcycles and Beer"A great gift for motorcycle riders!*Each.. 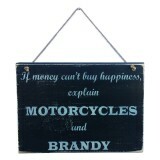 "If money can't buy happiness, explain Motorcycles and Brandy"A great gift for motorcycle riders!*Ea.. "Love is the feeling you get when you like something as much as your Motorcycle"A great gift for mot..